On Sunday November 11th the Remembrance Day Parade and 100th anniversary of the end of World War I are taking place at the Royal Canadian Legion #229 in Surrey-Whalley area. 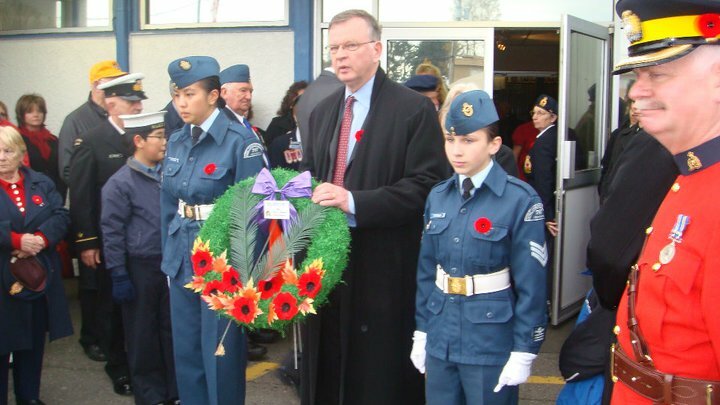 MLA Bruce Ralston is laying a wreath on behalf of our fallen comrades and would like to invite everyone to come out and honour our veterans. The parade takes place 10:30AM at the Whalley Legion located at 13525 106th Ave and is open for the community. Join us and pay your respects to the memory of those who gave their lives for our beloved country. Forsyth park BBQ was a huge success!